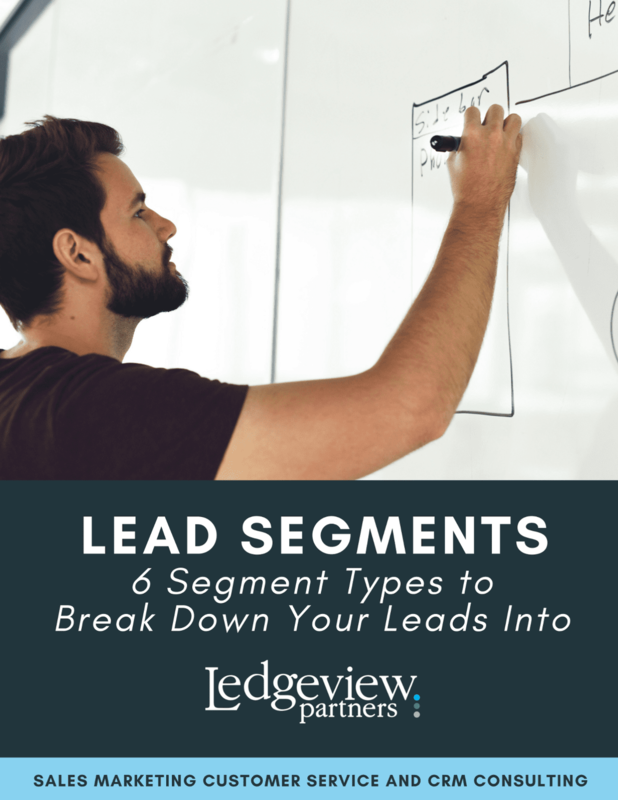 Lead segmenting is a valuable tool and process in your marketing automation system that enables you to be able to reach your leads, prospects, and customers in more dynamics and personalized ways. Do you get email messages, for example, that you feel don’t directly relate to your job or responsibilities? This is a result of failed lead segmenting! Avoid this marketing automation faux-pas when you read this Ledgeview Partners eBook. Download your copy below. Before you download this eBook, tell us a little more about yourself first.